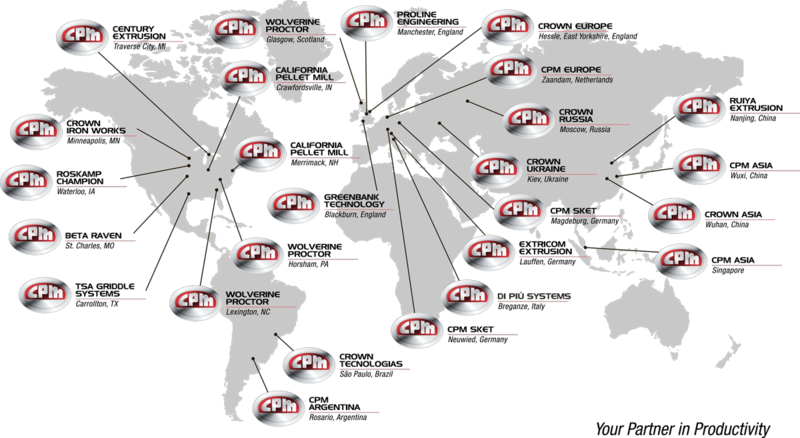 As part of CPM, your company’s existing management is empowered to run the business, build on synergies, leverage resources and pursue growth opportunities to realize new possibilities and potential. If this sounds like a good fit for your company, let’s talk. 2412 West Aero Park Ct.
Click here to join our winning team today!